East Dulwich is situated in the London Borough of Southwark, to the south east of the city centre. Originally part of Camberwell it now has its own identity with highlights including a specialist antiques market and the only surviving example of a concrete house in England, a grade II listed building and architectural delight. The East Dulwich train station takes travellers to either Surrey or London Bridge while road users can arrive via the A2216. 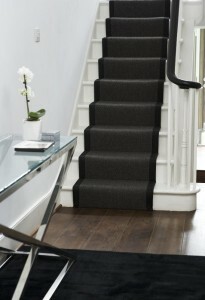 At Cherry Carpets, we like to do things a little differently to most carpeting companies. We don't run a showroom or a high-street retail store. Instead, we bring the carpets to you! 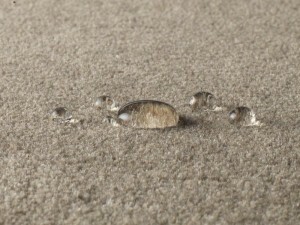 We other free, no-obligation home visits and quotations for East Dulwich Carpets. We also supply our services throughout the South London area and beyond. 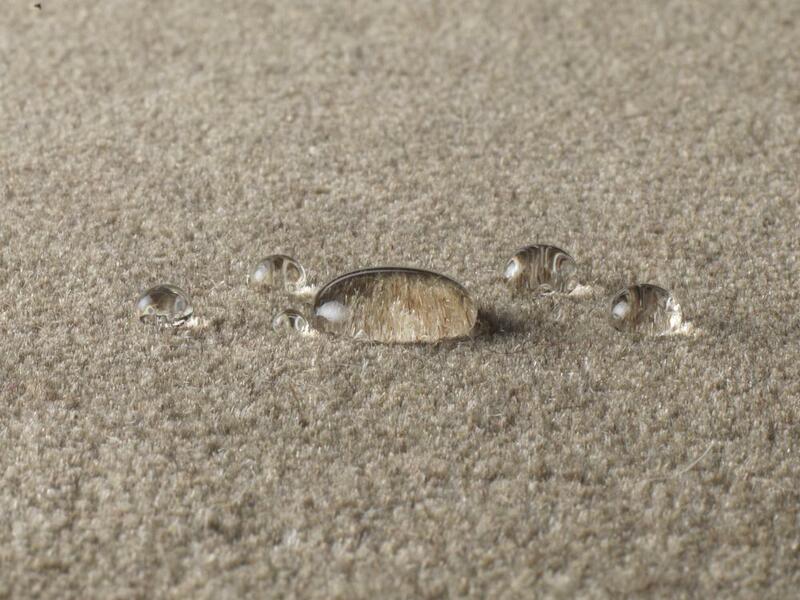 Because we don't run a showroom or a high-street or retail park store we don't have the overheads associated with other carpet companies that do. 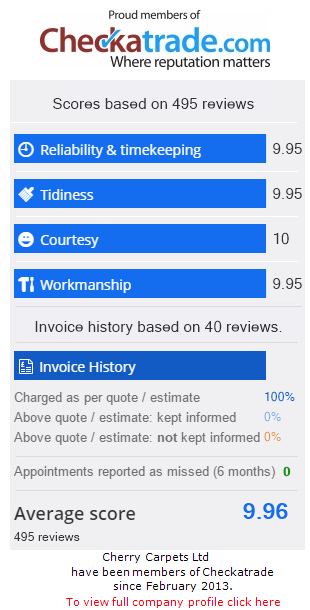 That means, quite simply, that we are in the fortunate position of being able to offer our carpets to our customers at much more competitive prices that the majority of our competitors. Why choose Cherry Carpets over other carpet suppliers? We make sure that our prices remain low all year round, and we can offer you the best in carpet installation services, including measuring up and underlay provision if necessary. We will fit your carpets quickly and expertly – replacing all items of furniture in exactly the same places that they were pre-fitting, and disposing of your old carpet and any debris created during the installation process. We'll also advise you on any aspects of suitable carpeting that you may wish to consider, such as the style of carpeting for any particular room depending on the room's usage and the amount of traffic it typically receives. 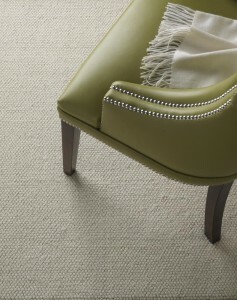 It's our policy at Cherry Carpets to only supply carpeting from the very best names in the business. 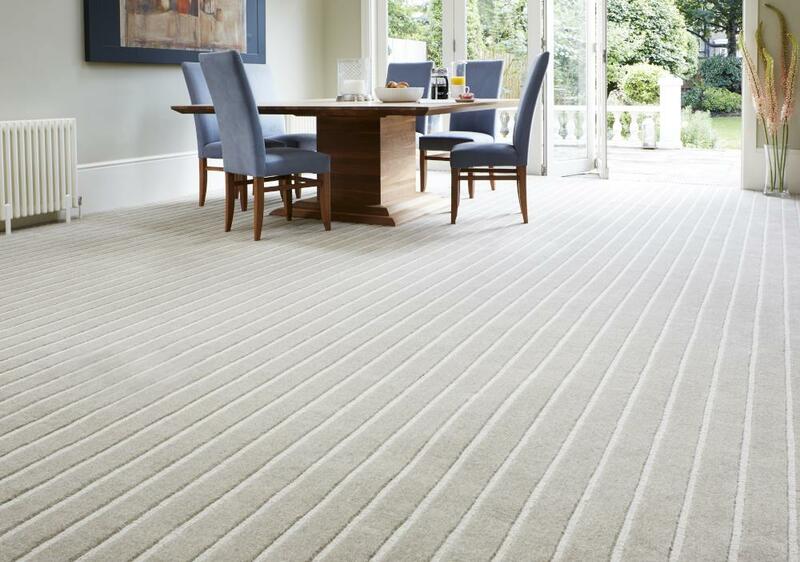 All the companies we deal with have been supplying top quality carpets for many, many years – names such as Axminster, Cavalier Carpets, Culpeck, Burmatex. Victoria Carpets and Mr Tomkinson. If you need underlay then don't worry – we can supply that too and again only from the very best names in the business such as Ball & Young, Duralay, Soft Step, Ezifloor and Cosi. At Cherry Carpets we promise we can supply you with the best East Dulwich carpets that money can buy, and the very best in carpeting services as well. 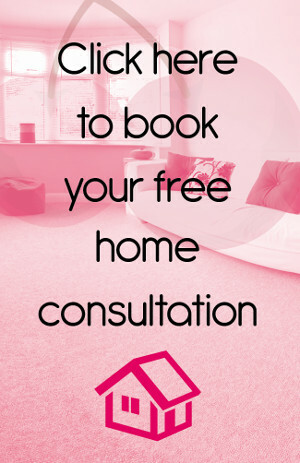 To arrange your free, no-obligation quotation and home consultation, call us on 020 8249 9726. 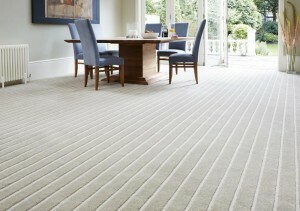 You can also contact us via our email address: info@cherrycarpets.co.uk.